Hubbell-Wiring Water tight, replacement inlet plug operates at a voltage rating of 250/480/600-Volts and amperage rating of 60-Amps. It includes stainless steel hinge spring and terminal screws. 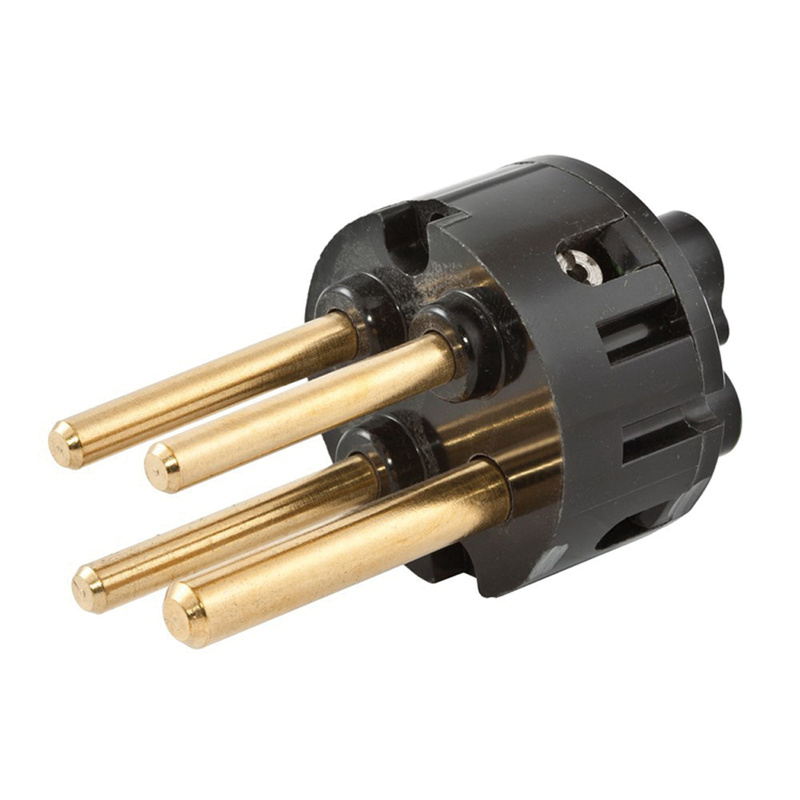 The inlet plug meets UL and CSA standards.